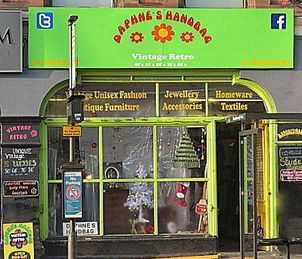 Vintage Reclaimed Limited has 3 stores open to the public, all based in Nottingham city centre. 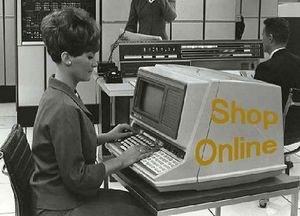 Whether you are a trade customer or an individual looking for the perfect vintage or antique piece, one of our stores will suit you! 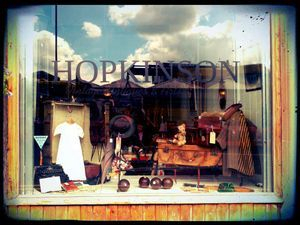 At Hopkinson you will find four floors of Vintage and Antique items provided by over 100+ dealers from across the country. Jewellery, home-ware, furniture, ephemera, lighting, clothing collectables, antiquities, ceramics, curios and much more. Visit our facebook page to get a feel! New items being listed weekly just a small selection of some of our favourite unique stock.